The insurance industry is so subtly entrenched in today’s world, that we often fail to recognize its powerful impact on myriad areas of our lives. No matter what their ads say, insurance companies are not in the business for altruistic reasons. It really isn’t their primary goal to protect their clients’ interests, or to provide a safety net for injured parties, or to be a good neighbor. They do sometimes serve their paying clients in positive ways, but one must never forget that the actual primary goal of insurance companies is this: to make as much profit as possible, by taking in as much money as possible while paying out as little as possible. It’s that simple. This profit-motive impels virtually every action, activity, response and decision made by insurance companies. 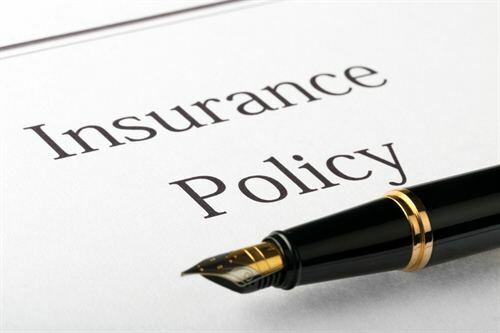 Most insurance companies are undeniably successful in achieving this goal, which provides them with the wherewithal to invest those millions of premium dollars in financial markets, real estate and other enterprises, in order to amass additional wealth. The insurance industry is particularly willing to invest some of its profits in lobbying Congress and state legislators, engaging top-notch lobbyists to create, promote and help pass laws that are favorable to the industry’s financial interests. One might assume that Federal and state legislation is intended primarily to protect the public as a whole and each of its citizens in various situations. Realistically-speaking, however, many laws are actually mainly designed to protect the special interests of those who can afford lobbyists. For example, today all Oregon drivers are required to carry liability insurance, ostensibly to protect their fellow-citizens in case they cause an accident. To be clear — Oregon drivers pay regular premiums with the understanding and expectation that the insurance companies will be responsible for paying up if their clients cause injury or damage. The insurance industry certainly benefits from this law, and theoretically people who are injured in vehicle incidents should also benefit from having this safety net, as should the at-fault driver who has been paying premiums as required. Under current law, however, a driver may cause a personal injury, and then (with or without his/her approval) the insurance company may refuse to pay fair compensation to the victim. Then, in nearly all such cases, the injured party is actually prohibited by law from suing the insurance company for reneging. Instead, if the injured party seeks legal relief, he/she is forced to sue the at-fault driver, even when the driver already admits fault and expressly wants the insurance policy he’d been paying for to compensate the victim. 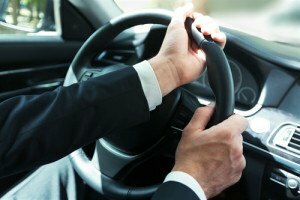 Oregon law even prohibits juries in such cases from being told that the at-fault driver has insurance or the amount of money a policy would cover if the injured party wins the judgment. Apparently the concern is that if jurors know that an insurance company is involved and how much it has contracted to pay, the jury would not hesitate to award full compensation to the injured party. If, on the other hand, the jury believes (incorrectly) that the at-fault individual would have to pay compensation out-of-pocket, it might award a smaller amount, out of sympathy or a sense of what the at-fault person could realistically pay, thus depriving the injured party from a judgment for full compensation. Again, this is entirely for the benefit of insurance companies who want to hang onto as much money as possible. 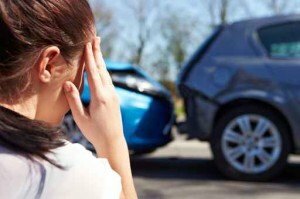 Because so much personal injury legislation is skewed toward protecting at-fault parties (actually their insurance companies), it is essential that the plaintiff in a personal injury case is well-represented by an attorney who is knowledgeable and experienced with this complex area of the law.